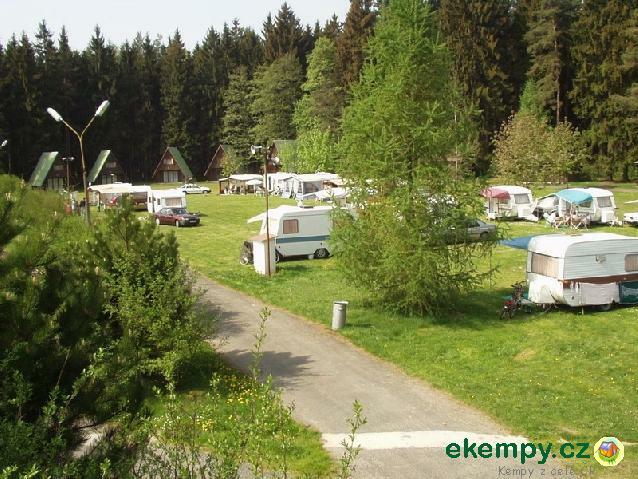 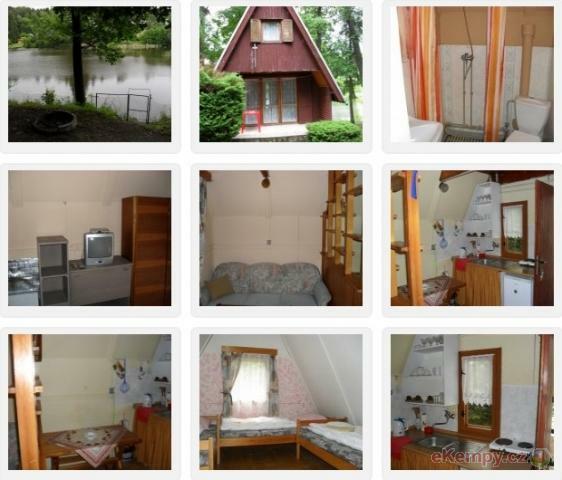 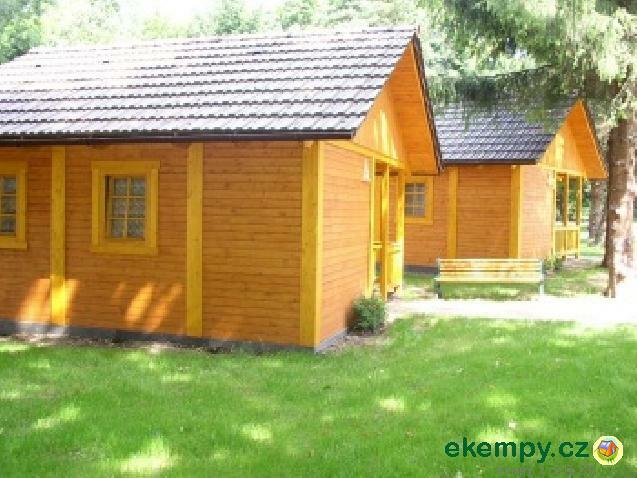 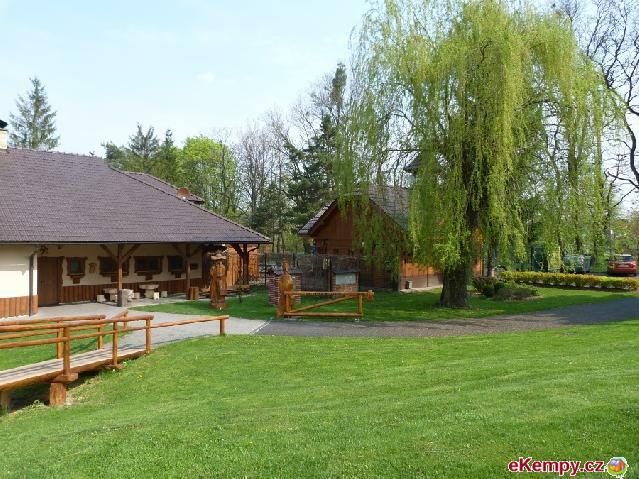 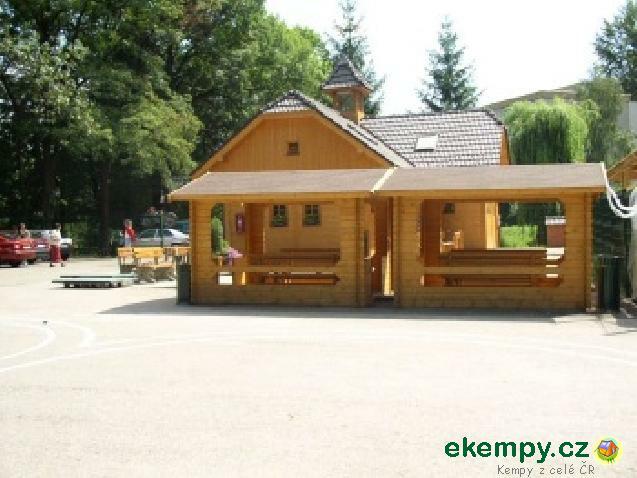 Camping U Brachů is situated in a nice nature of southern bohemian ponds, about 3km from village Chlum u Třeboně. 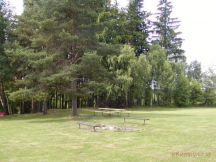 This peaceful area is located on.. 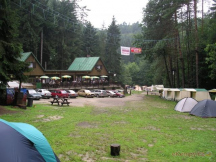 Camping Podhradí is situated in a protected area of river Moravice close to Kružemberk dam and Slezská Harta. 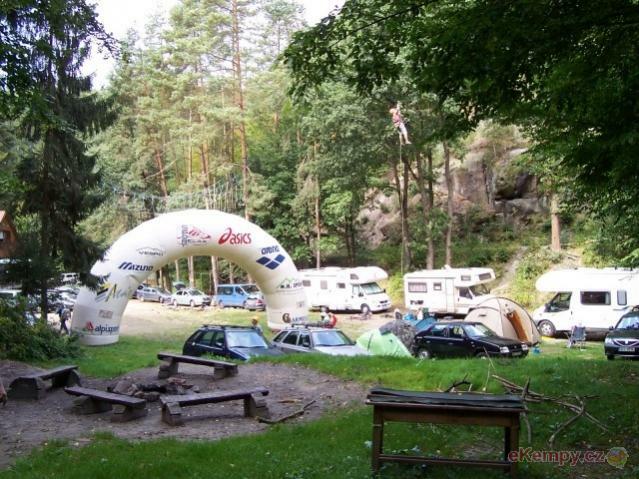 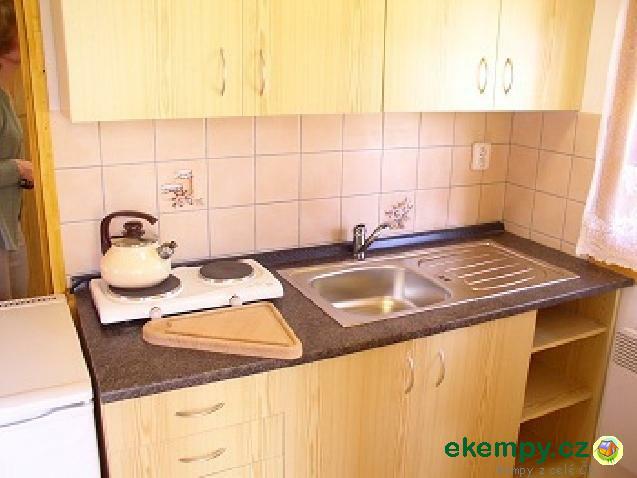 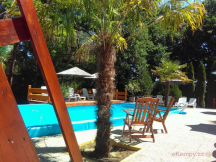 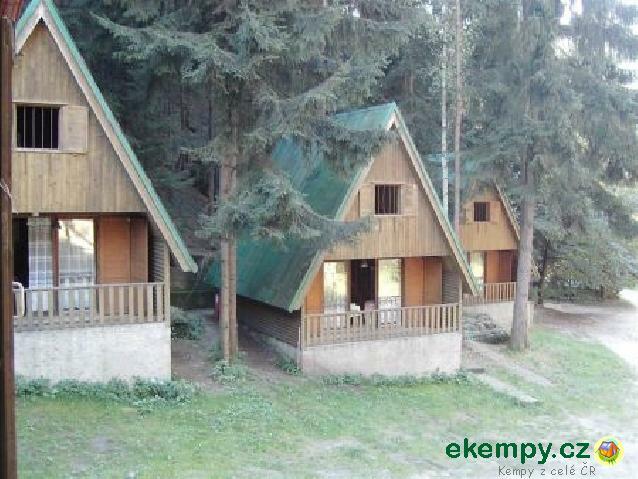 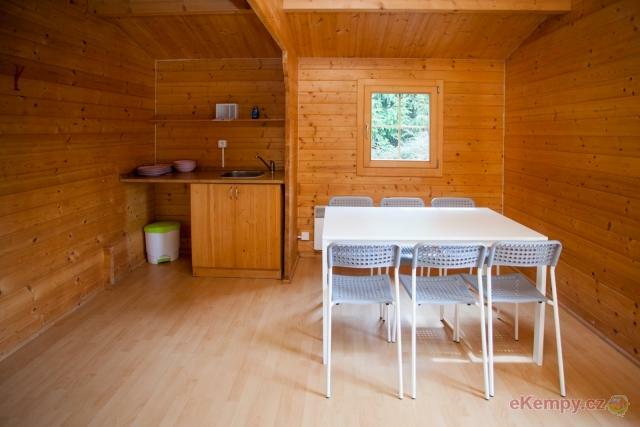 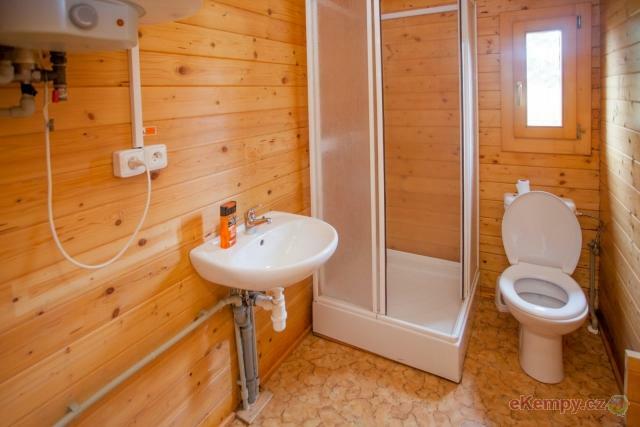 The ambient of the camping encourage.. 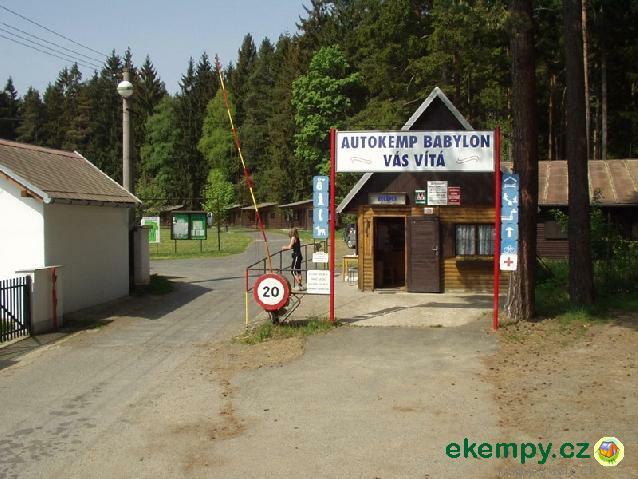 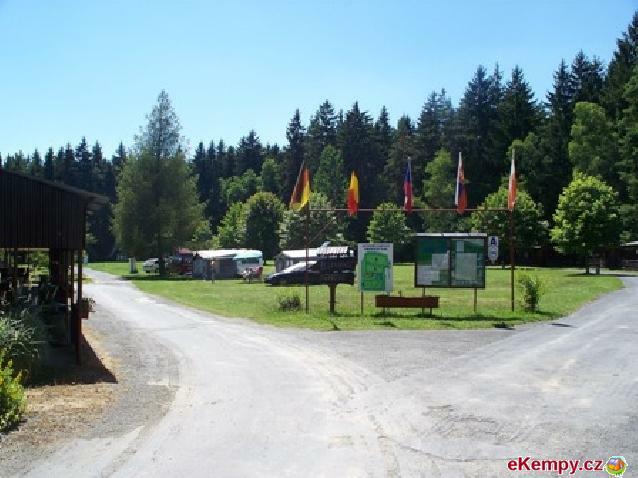 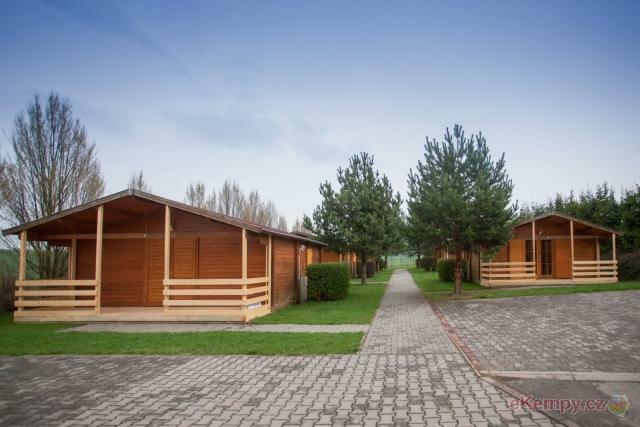 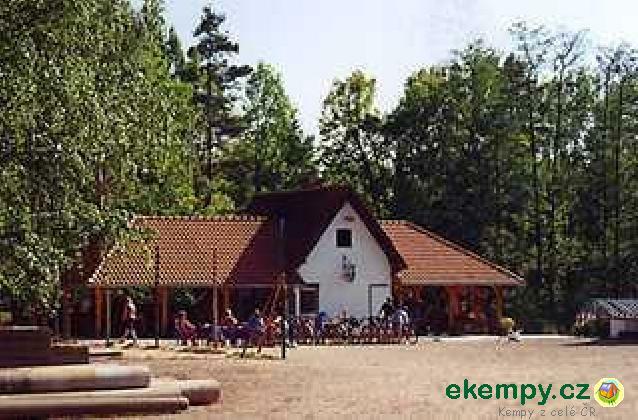 The camp is located in the middle of Český ráj (Czech Paradise). 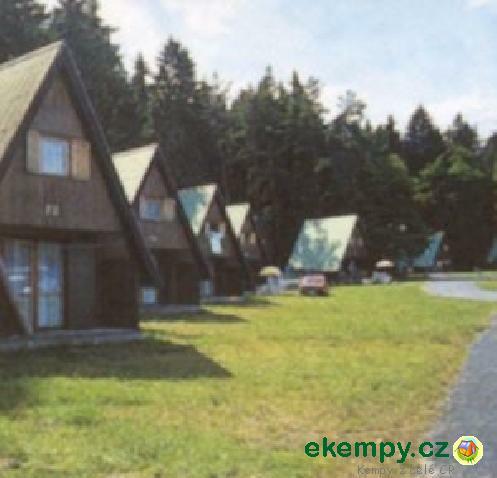 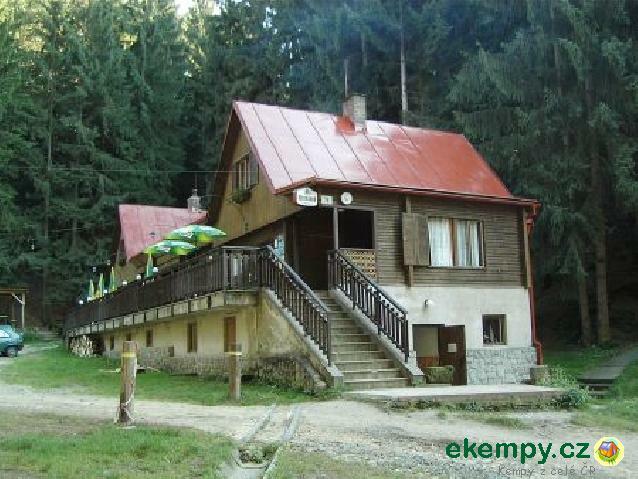 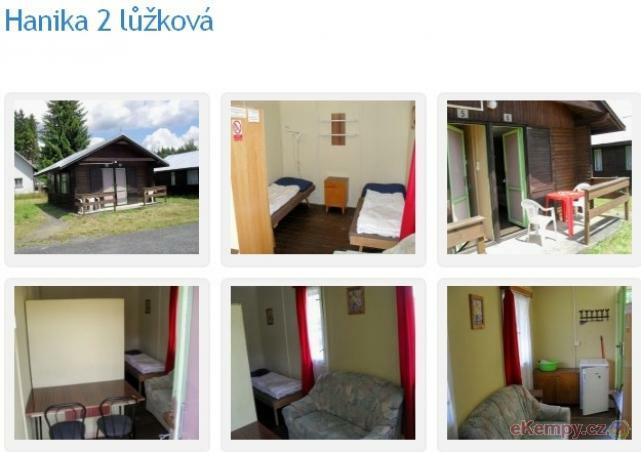 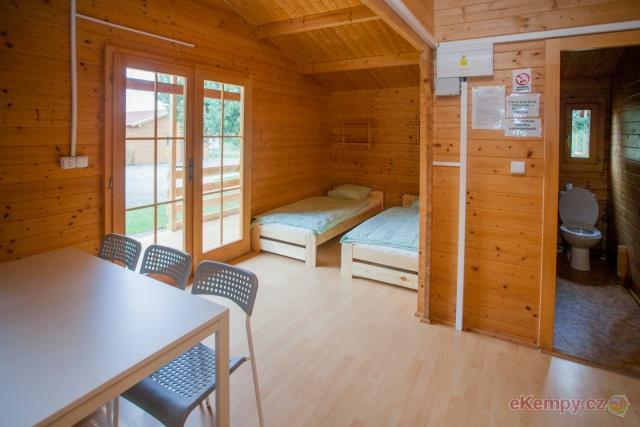 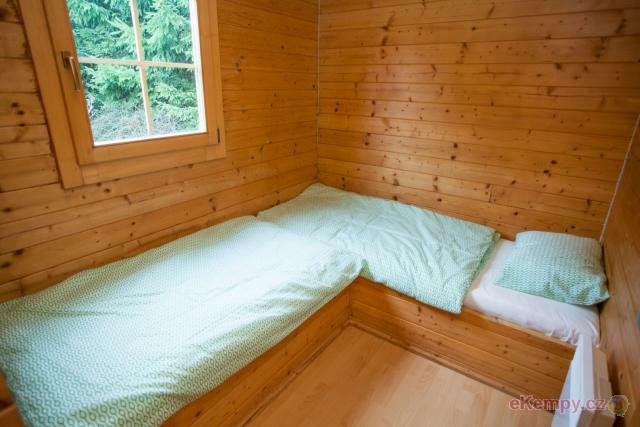 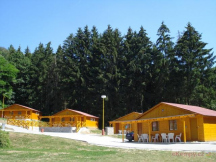 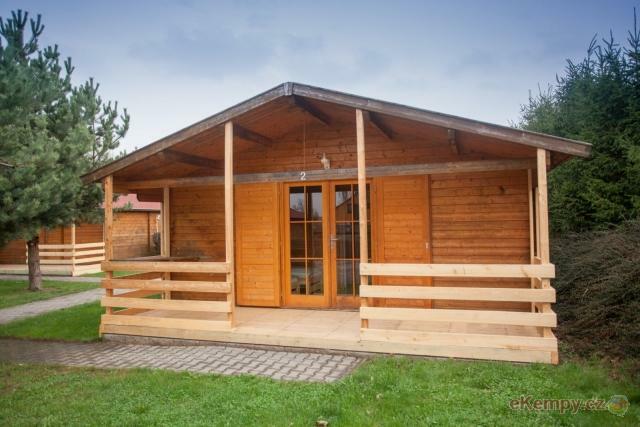 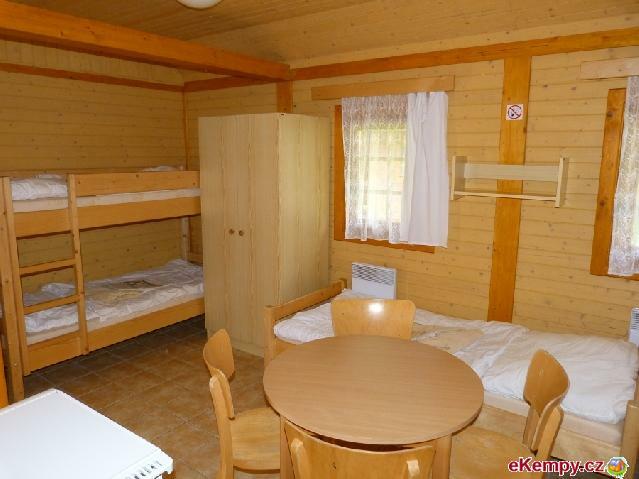 The region of Czech Paradise is suitable for walking tourists, climbers and cycli..